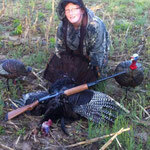 2014 Turkey Hunting Contest Results - J & B Outdoors - Northwest Missouri's Leading Outdoor Store! With the Kansas Turkey Season now closed J & B Outdoors is pleased to announce the winners of the 2014 Turkey Contest! Congratulations to Kody Mazur of St. Joseph who won the overall contest with a big 4 bearded tom that weighed in at 27.10lbs., had 1" spurs, and 4 beards (6.5", 5.5", 5.25", and 10 1/2"). His bird had a NWTF Score of 102.5 - the next closest bird was 78.875. Congratulations Kody - He was awarded a $50 gift certificate to the shop. 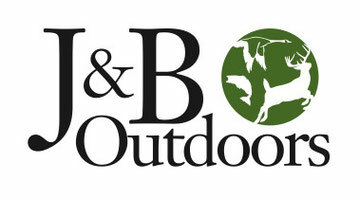 The crew of J & B Outdoors wanted to express our apologies to Randy Bowles and his father Larry Bowles. When we figured up the final scores for the Turkey Contest Randy's turkey had somehow gotten mixed in with the adults and was overlooked. Randy took a 24.14lb. tom (his first turkey), that had 1" spurs on both sides and a 10 1/4" beard. 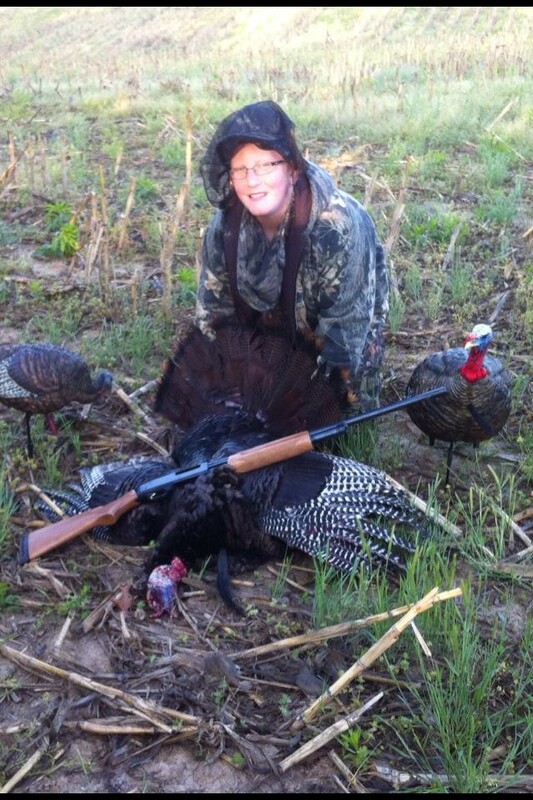 His bird scored 65.375 on the NWTF scale and was actually the first place bird in the youth division. He was awarded a $25 gift certificate in the contest. We apologize for the the mix up and wanted to ensure he was given the proper acknowledgment! Our runner up in the youth division this year is Maddison Frakes who took a nice 23lb. 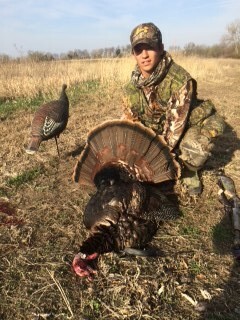 tom with 1/1/8" spurs with a beard measuring 9 3/8". Her bird scored 64.25 on the NWTF Scale. All entries were placed in a random drawing for a ZachTack Tackle Bag in Camouflage with Roller Wheels. The winner of our random drawing of all entrants was Warren Hurley who entered a 24.14lb Tom with 1 3/8" & 1 5/8" spurs and a beard length of 12". Warren's bird was actually the second biggest bird killed in the contest ironically. Congratulations to the four winners and all those who successfully took a bird this season!